If your business is anything like ours, your clients and employees enjoy a nice hot cup of pick-me-up in the morning! 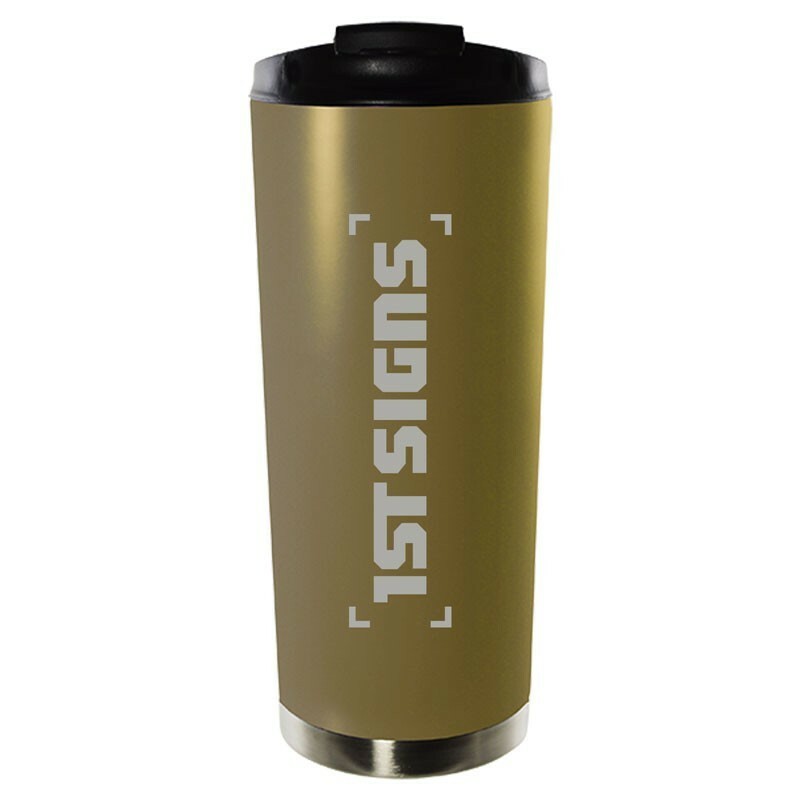 Show them you understand – and promote your company at the same time – with the 16-ounce Vacuum Tumbler from Sutter’s Mill Specialties. 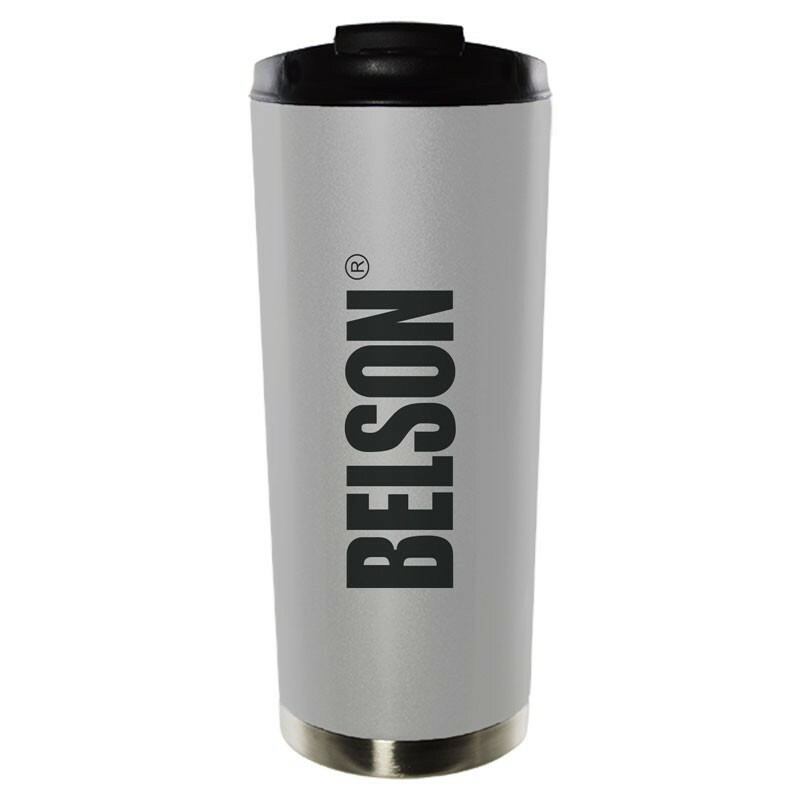 This double-walled, stainless steel cup is vacuum sealed to ensure beverages stay piping hot for over five hours, or icy cold for over ten! 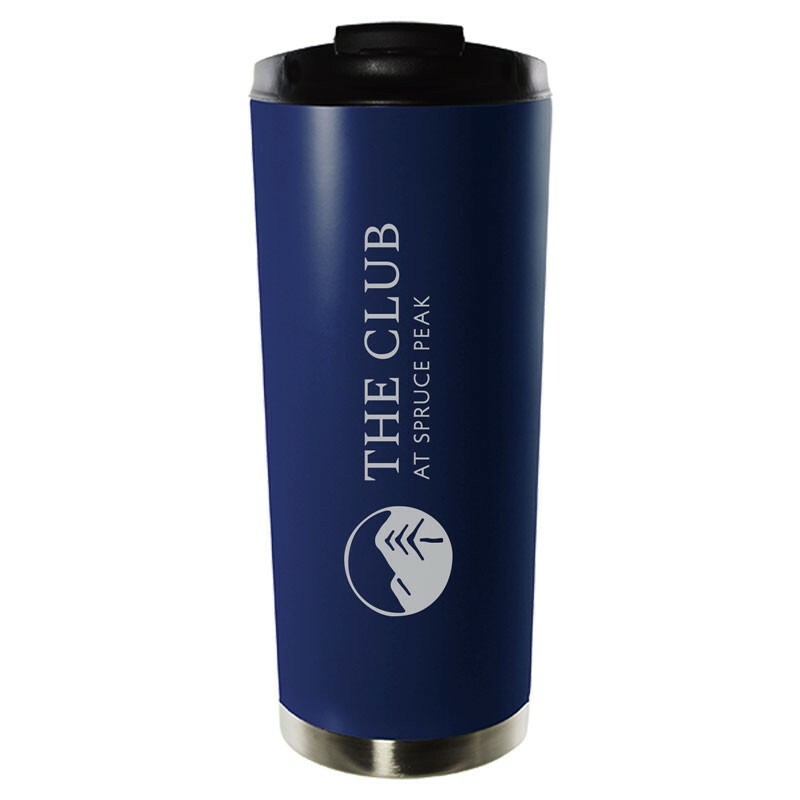 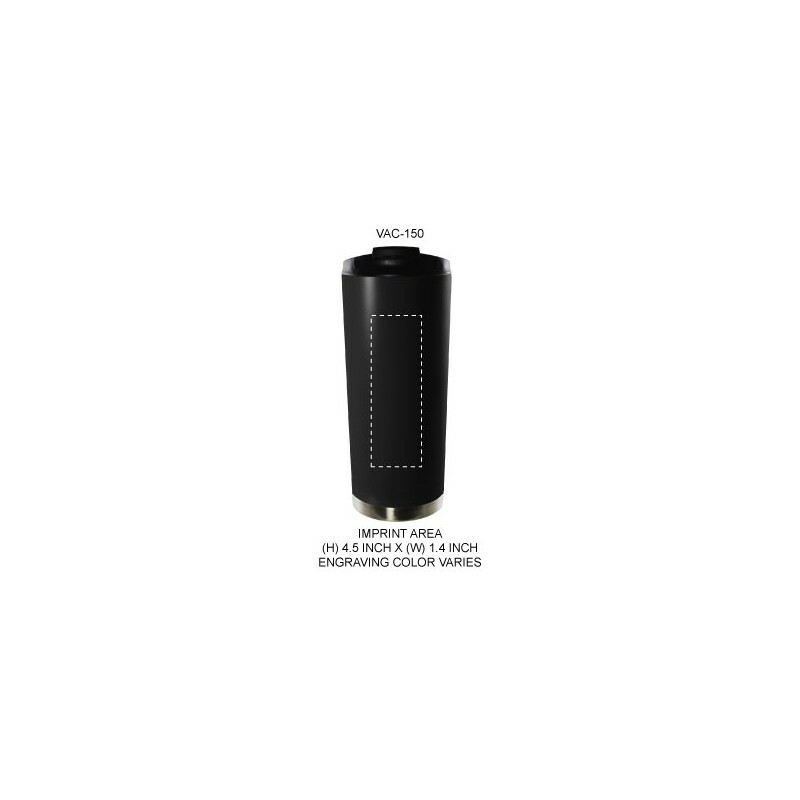 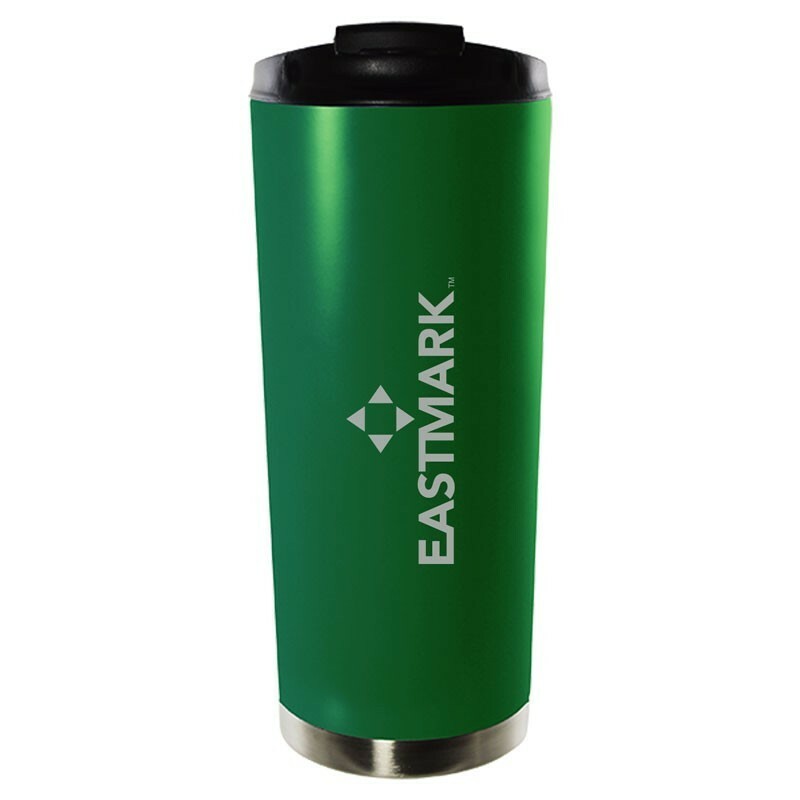 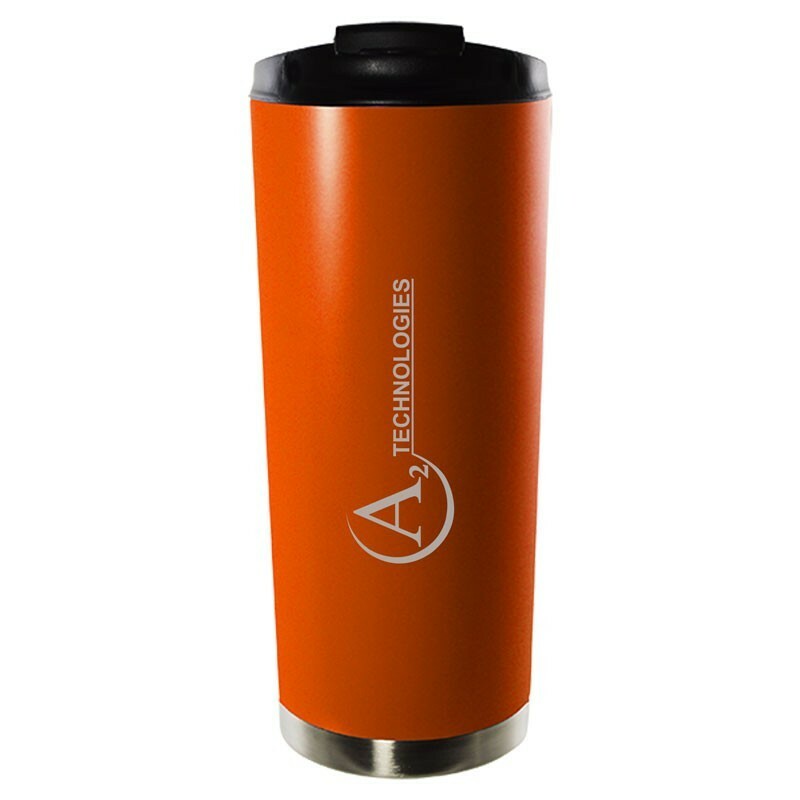 Available in multiple colors, each tumbler is laser-engraved with your brand and logo, and features a screw-tight, flip-top lid for easy drinking access. 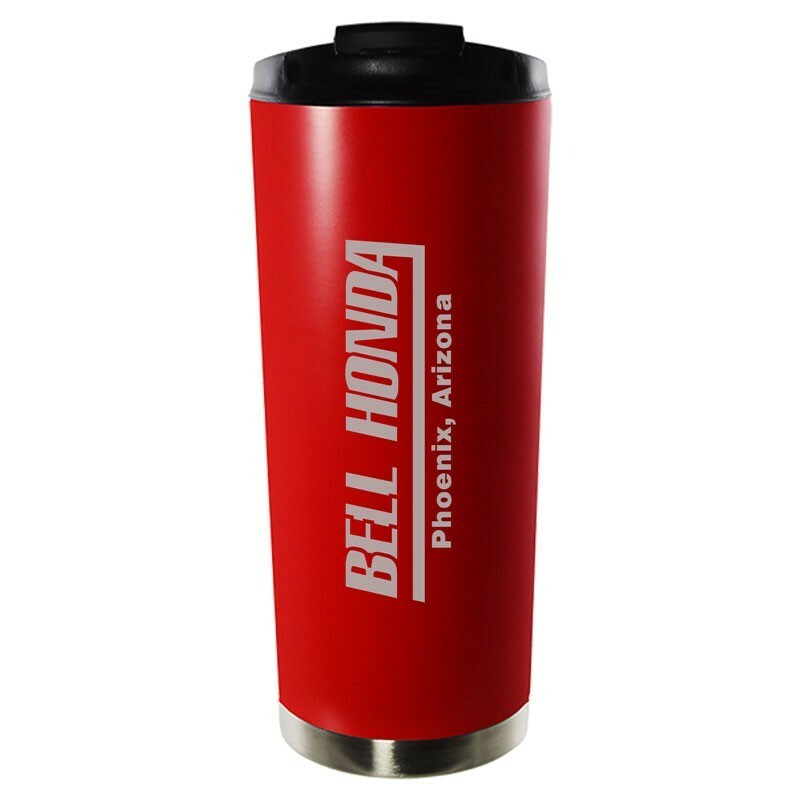 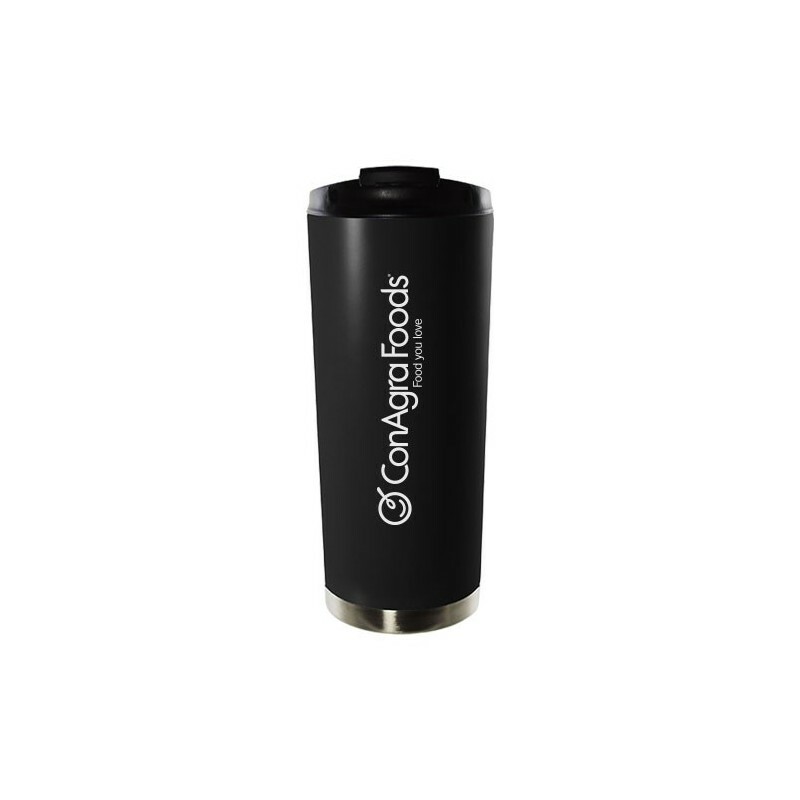 This cup fits most automobile cupholders, so whether in the office or on the road, this promotional tumbler will be a big hit. 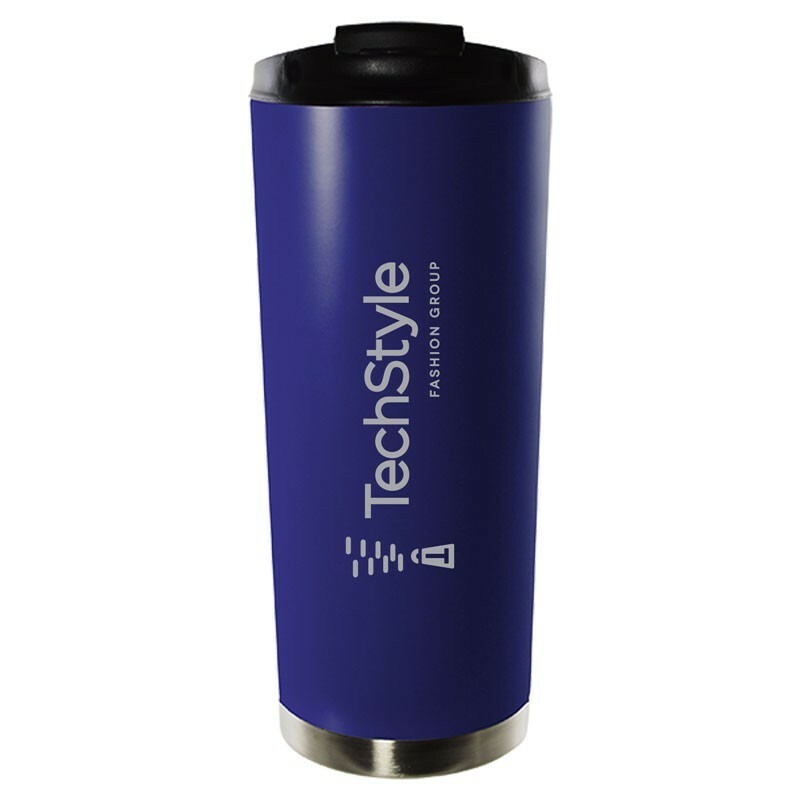 This sleek, double-walled tumbler is perfect for home, in the office, or driving in the car. Choose from multiple bold colors.